New research suggests that there may be a way to mitigate the damage caused by smoking cigarettes – inositol, a compound produced naturally by the human body, has shown great results so far in clinical trials at the National Cancer Institute. Although the results of the new studies have yet to be publicized, preliminary results have been released, showing that inositol may be effective in preventing or slowing the development of lung cancer. With up to 90% of lung cancer cases being associated with tobacco use, this groundbreaking new information has serious ramifications for long-term smokers. Often erroneously classed with B vitamins, inositol is actually a simple carbohydrate, occurring naturally in several forms. Inositol is found in many foods, but is not readily bioavailable in most of them – meaning while it is present in the foods we eat (particularly citrus and cantaloupe), it doesn’t necessarily get absorbed by the body. However, while we don’t always absorb inositol from our food, our bodies do produce it naturally – about four grams of inositol is produced each day by our kidneys. Such a small amount isn’t necessarily enough to mitigate the effects of long-term smoking, especially in terms of cancer risk, but according to studies, when inositol levels are increased, it’s a very different story. A 1996 study found that a maximum dose of 18 grams per day of inositol had a wide range of potential therapeutic uses, and the studies just keep coming. In 1999, mice exposed to cigarette smoke and treated with a combination of supplemental inositol and dexamethasone (a synthetic glucocorticoid) developed less than half the number of lung tumors as mice not treated. The researchers of this study concluded that inositol is an effective prevention against initiation of tobacco induced lung tumors. In 2000, researchers discovered that animals exposed to cigarette smoke on a regular basis over an extended period of time have depleted stores of inositol. In 2008, another study found that inositol actively initiates programmed cell death, and down-regulates genes that promote the metastatis of cancerous cells. In 2013, researchers in China found that a higher inositol phosphate (IP7) is turning out to be a key cellular signaling molecule. They reported that cigarette smoke extract and nicotine reduces levels of IP7 in white blood cells, leading to a cascade of negative events. However these events were sidestepped by increasing IP7. 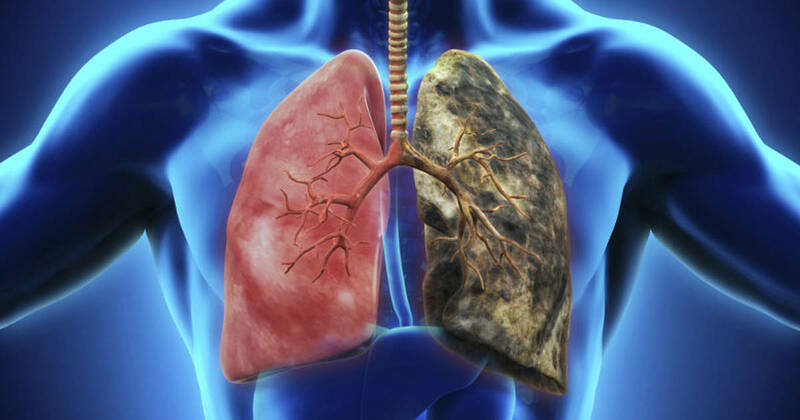 The team concluded that modifying white cell death provides a strategy and therapeutic target for the treatment of tobacco-induced chronic obstructive pulmonary disease. All of this research makes it clear that inositol has a major role to play in the protection of long-term smokers, even being safe in higher doses than what our bodies ordinarily produce. However, most of this research remains inaccessible to smokers themselves, despite the fact that inositol is currently being referred to as a “drug” by the National Cancer Institute. While it’s debatable as to whether the information is being actively suppressed, what is clear is that smokers could do themselves a huge favour by familiarizing themselves with the health benefits of this carbohydrate, as it clearly has a role to play in cancer prevention and their overall health.